I love apples and I love Christmas spices. And together they make a marvellous winter pudding, a dish of something warm and spicily fragrant to look forward to at the end of a long cold day. 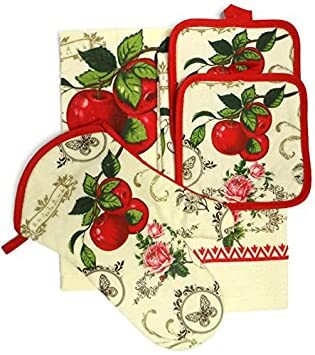 In England, apples are harvested from late August onwards, but these are apples meant for scrumping straight from the tree or apples to bake cake with. I find that apple crumble is best made with Bramley's, our local cooking apples, who collapse into sheer deliciousness while they cook, with maybe one or two dessert apples added in for fragrance and texture. Apple crumble - for me - is not a summer dish, nor even an autumn one. I'll wait until it's properly miserable outside before I make it. That's because I like my crumble hearty and spicy and fragrant. Not for me thinly sliced dessert apples, skin on, with a delicate layer of pastry. My crumble is a simple dish to make, needing just fruit, sugar and crumble mix to be tasty. For something extra special, though, you may also want raisins and warming spices such as cinnamon, clove and orange peel. And even the crumble mix can be made special. I like to add oats to the flour, sugar and butter to make the topping extra crunchy. But even with all the extras, it's still a pudding that's very easy to put together and one - moreover - that just needs assembling and then looks after itself while you do something else. 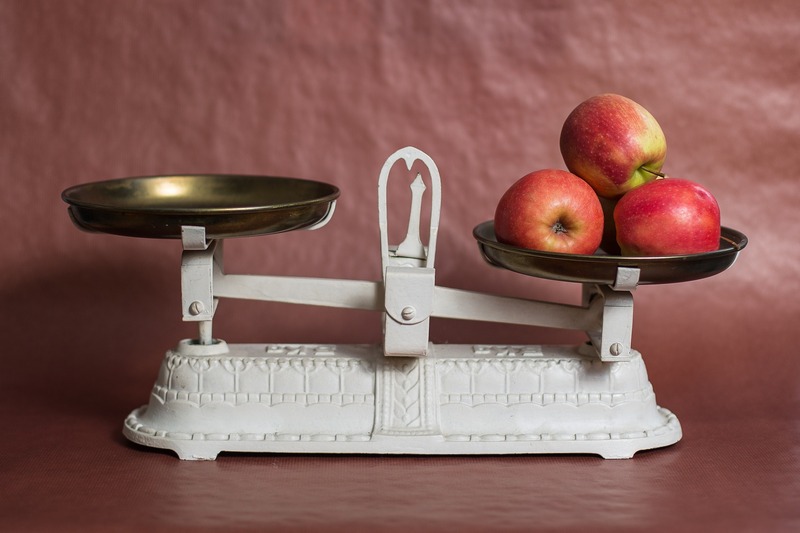 Take a pound (500g) of Bramley apples. Peel and core the apples and cut them into bite-size chunks before placing them into the baking dish. Bramley apples are very tart cooking apples that are traditional to England. When heated they collapse into a frothy pulp. If you cannot find Bramley apples, use a type of cooking apple that's local to your area. 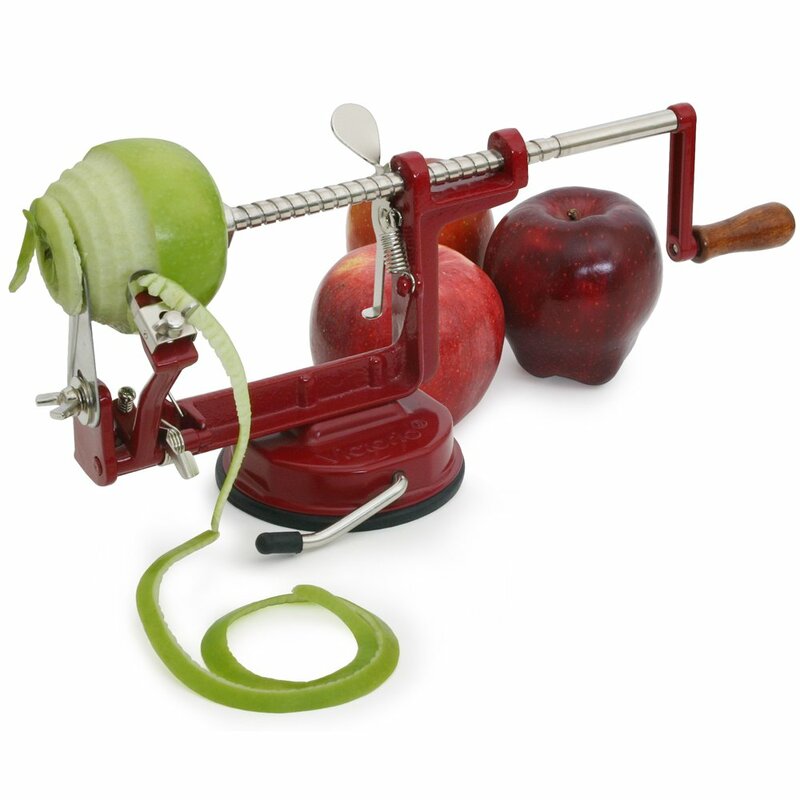 Sprinkle the apples with 2-3 tablespoons of sugar and 1-2 teaspoons of ground cinnamon. Add 1-2 cloves, a handful of raisins or sultanas and the grated rind from an orange. Moisten the apples with a few tablespoons of water or orange juice. In a separate bowl rub together 1 part white flour and 1 part rolled oats with 1 part butter and 1 part sugar until the mixture resembles fine crumbs. This can be done very quickly using food processor or mixer. The actual quantities for your topping depend on the size of your baking dish. Mine takes 100g flour / 100g oats / 100g butter / 100g sugar. 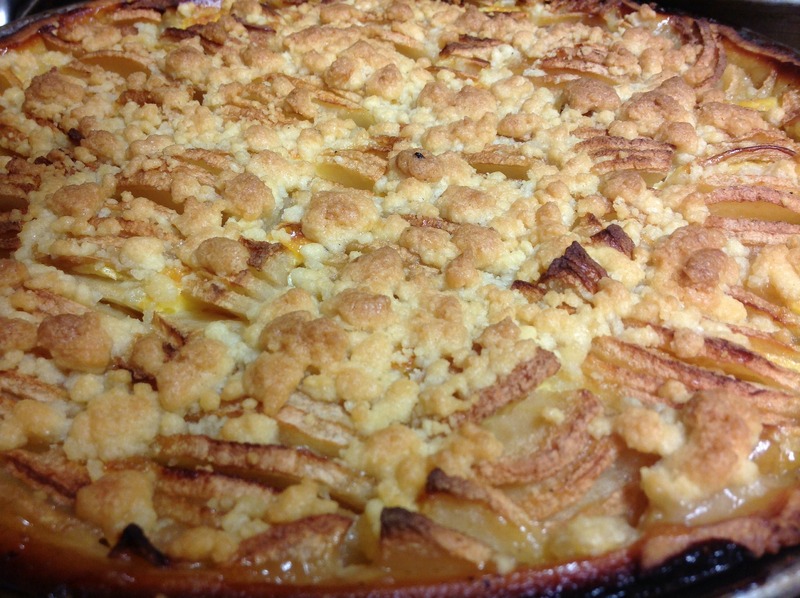 Cover the apples with the crumble mixture and bake in a medium oven (180°C or so) for about 30 mins. It's ready when the topping is golden and crunchy and the juices from the apples have started to bubble through the crust. You can also smell when it's ready ... just think Christmas! This crumble is simply wonderful served with cinnamon ice cream! But failing that, pouring cream or hot yellow custard are very nice, too. For more ideas for tasty puddings return from Apple Crumble to the recipes page.